We welcome you to our state of the art dental office. We are located at Lakeshore Blvd. on Etobicoke. We offer a wide range of general, cosmetic, restorative, periodontics and orthodontics dental services. As a gift to our new patients, we offer a FREE DENTAL EXAM. 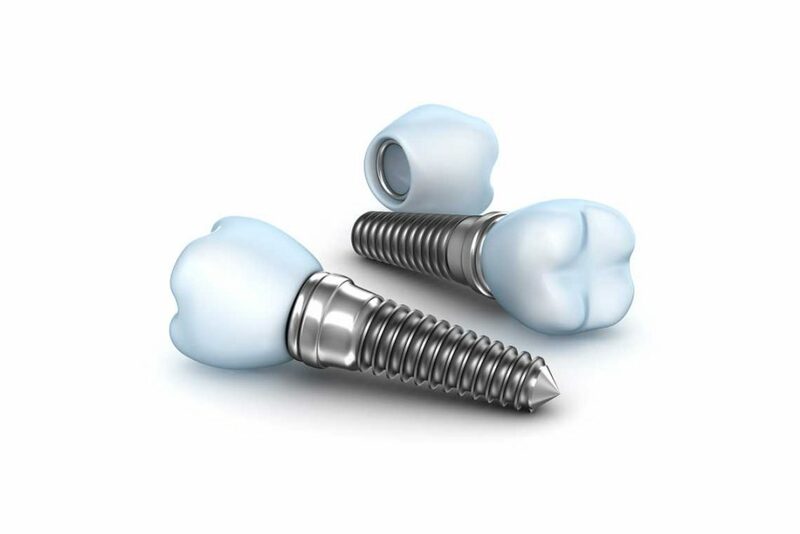 we can help you restore your broken or chipped tooth through bond or porcelain restoration. 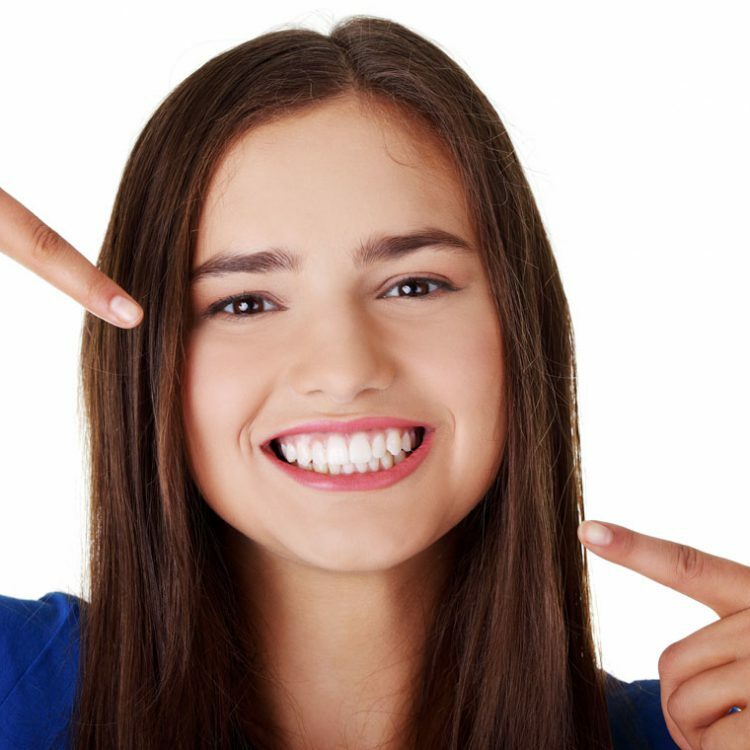 We offer both invisible "Invisalign" and traditional braces to help straighten your teeth. Our high-end equipment will detect the smallest cavities and decays at its very early stages. We can help you maintain a high standard dental hygiene through various cleaning and whitening procedures. ANY EMERGENCY OR LOOKING FOR A DENTIST?